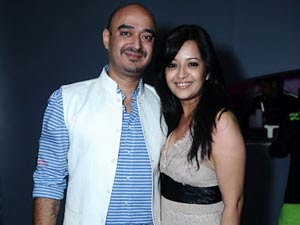 Actress Reema Sen and hotelier Shiv Karan Singh will walk down the aisle tomorrow in Delhi. Sources reveal that the wedding will take place in a resort amidst friends and family members. The model turned actress made her entry into Tamil with Madhavan starrer Minnale. Her performance in Aayirathil Oruvan was highly praised by all. S.J.Suryaah is known for his multi-faceted talents as a Director, Actor, and Producer and so on. He is all set to express another hidden talent. That is the Music Composition. Yup!!! S.J.Suryaah is all set to become a Music Composer from his next directorial venture named 'Isai'. 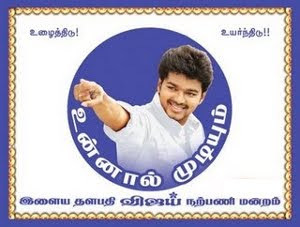 This movie features S.J.Suryaah himself as the Hero and Lakshmi Rai is the Heroine for this venture. S.J.Suryaah was in the search of his Heroine for this film. For this, he auditioned more than 100 aspiring Actresses. Finally, zeroed in Lakshmi Rai. We have to wait a little to get the chances of witnessing S.J.Suryaah's Music composing talents. 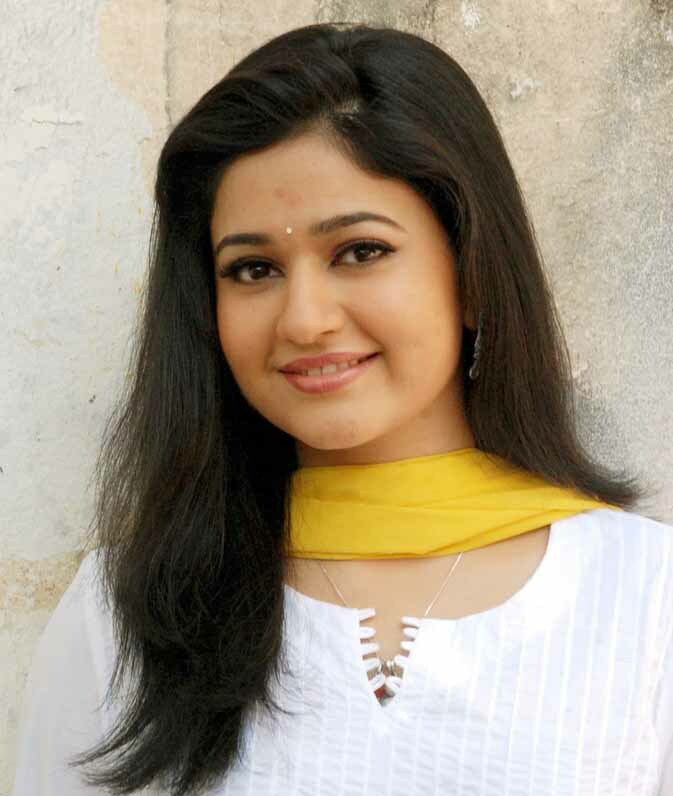 Poonam Bajwa commenced this year 2012 with 2 projects in her kitty namely 'Shikari' in Malayalam and 'Ethiri En 3' in Tamil. In the recent past, she is happy, because of some other reasons too. Poonam loves white and beige. Hence, her Interiors are mainly made of those colors. Special bar is made in Gold and White. They say that, Poonam is not very much fond of showcase items. Therefore, asked her friends not to bring any gifts of such sort during the House warming Ceremony.